The Nutrition Labeling and Education Act (NLEA) of 1990 gave the FDA the authority to require nutrition labeling on foods. 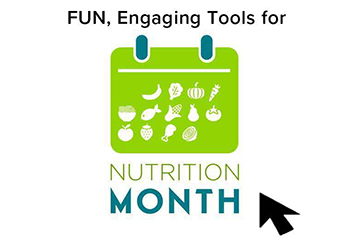 The purpose of the NLEA was to help consumers make better choices for their health while shopping for food and to encourage manufacturers to make foods with a better nutrition profile. The FDA released the final regulations for the Nutrition Facts Label on January 6, 1993 and the rule became effective on May 8, 1994. The Nutrition Facts Label has not changed since 1994, except to add trans fat to the list of required nutrients in 2006. Our Nutrition Facts Label is now 20 years old and it is indeed in need of an update to keep up with the way consumers read information which has changed since the advent of the internet and social media. 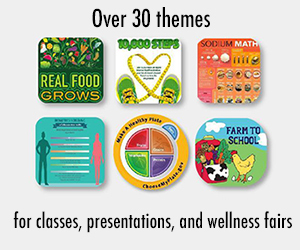 The labels also need to be updated because the dietary guidelines and nutrition science have been evolving. And the information on the label needs to address public health concerns and omit nutrients that are not insufficient. 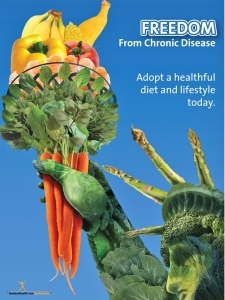 Risks for chronic disease can be improved if consumers make better choices while shopping. The last info graphic on the this page shows the cost to manufacturer's versus the savings to the health of consumers. Here is a timeline infographic by Food and Health Communications, Inc. which reflects the history of the Nutrition Facts Label. It also illustrates the process. Two new proposed rules have been issued by the FDA with regards to the Nutrition Facts Label. 1. The first proposed rule is titled, Food Labeling: Revision of the Nutrition and Supplement Facts Label and it addresses a design change. 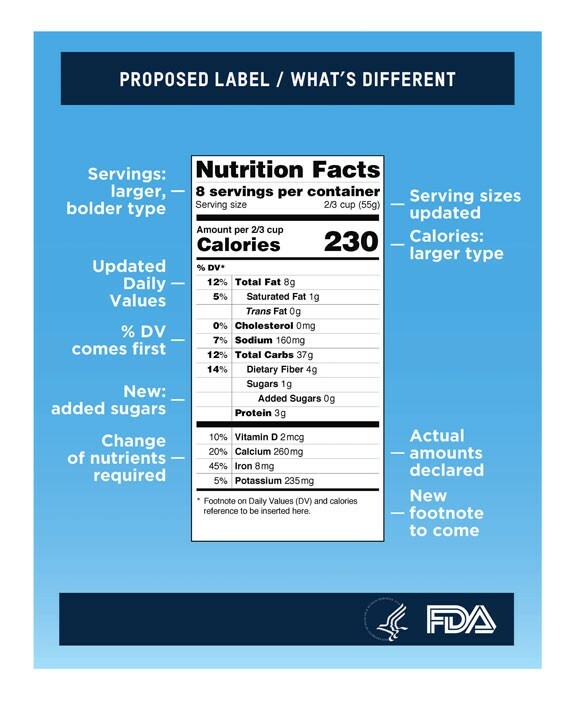 The design change is mean to make the label easier to read plus it reflects a change in nutrition recommendations from the Dietary Guidelines for Americans, which have been published and updated three times since the first labeling law was enacted. Added sugars are distinguished from naturally occurring sugars. This will hopefully end confusion on how much sugar was added to a package versus how much is naturally found in a food. 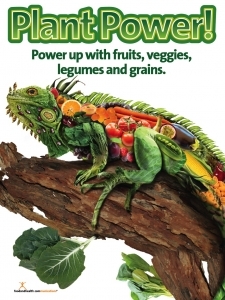 One example that comes to mind is a box of cereal with dried fruit such as cranberries or raisins. This type of cereal always appears to have the same amount of sugar as a box of sweetened cereal. But the food label will clarify if the sugar occurs naturally or is processed. A box of cereal with sugar coated raisins might read very differently from a box with plain raisins. Another example is yogurt because the lactose in milk and yogurt is listed on the label as sugar. The new guidelines will allow consumers to clearly identify the amount of added sugar. Daily Values are updated for sodium, fiber, and Vitamin D to reflect current research and health guidelines. 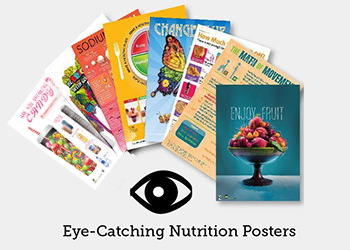 The revisions in Daily Values are based on recommendations published by the Institute of Medicine and other reports such as the Dietary Guidelines for Americans. Some daily value amounts, like saturated fat, cholesterol, and sodium are meant to convey a maximum intake while others such as one for iron help consumers meet a daily requirement. 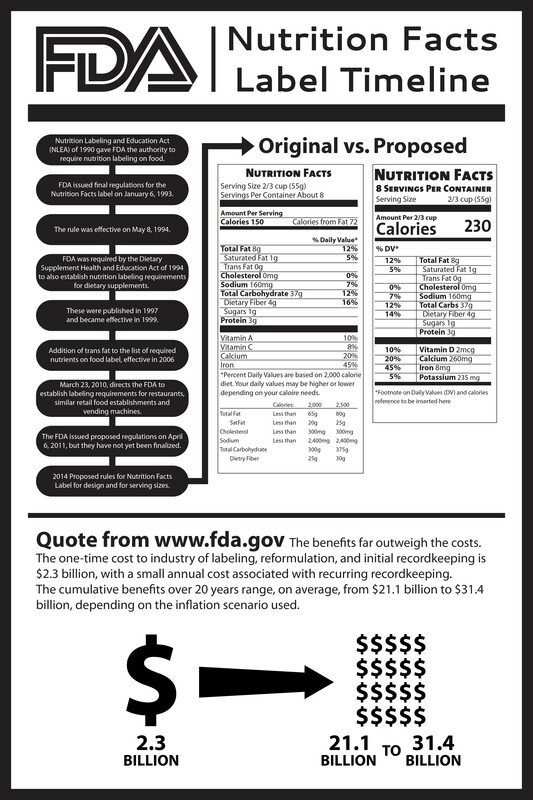 The FDA is also considering adding the actual amounts of these units in micrograms or milligrams as the label below illustrates. Potassium and vitamin D are now required on the label because they are nutrients of concern, along with calcium and iron. Calcium and iron are currently listed on the label, and vitamin D and potassium are added because they play important roles in bone health and blood pressure, yet are often not consumed in adequate amounts. But vitamins A and C are only included on a voluntary basis because most people regularly consume adequate amounts of these nutrients. Total fat, saturated fat, and trans fat are required but calories from fat will be removed because the type of fat is more important than the total amount of fat. 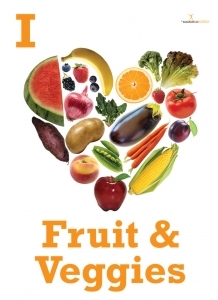 Choosing healthier types of fat helps decrease risk of heart disease. Calories and serving sizes are more prominent to help address public health concerns today such as obesity, diabetes, and cardiovascular disease. The percent of daily value will be more prominent to help consumers understand how a food fits into their total diet. 2. The second proposed rule is to update the serving size requirements along with the new labeling requirements for certain package sizes. There is an info graphic below which gives a good overview. Serving sizes by law must reflect the amount that people usually eat. Since people today generally eat larger portions than 20 years ago, the reference values for serving sizes will increase to make them more realistic. For example, if there is a drink or package that is typically eaten in one setting, the label will reflect that. A perfect example illustrated by the FDA is a 20 ounce bottle of soda. Most people do consume that in one sitting so the FDA's proposed rule on serving sizes will require that bottle to show the calories as one serving. Larger packages that could be consumed in one sitting or multiple sittings will have to provide dual column labels to indicate both per serving and per package calories and nutrient information. Lynn Greiger, RD, comments, "My thoughts overall: Updating the nutrition facts label will give consumers useful information in an easier to read format to help them make informed decisions about their food choices." Overall the design is a lot easier to read. Here is the one stop information page from the FDA that explains the process, has links to the info graphics, and explains where and how to comment. Comments are being accepted until August 1. If you have an opinion or concern now is your chance to weigh in. For the Nutrition Facts Label Proposed Rule, see Docket No. FDA-2012-N-1210. For the Serving Size Proposed Rule, see Docket No. FDA-2004-N-0258. So what is next? During the next 90 days the FDA will gather comments and will come out with a final rule sometime in the future. They are also working on regulations for labeling in restaurants. Section 4205 of the Affordable Care Act, signed into law on March 23, 2010, directs the FDA to establish labeling requirements for restaurants, similar retail food establishments and vending machines. The FDA issued proposed regulations on April 6, 2011, but they have not yet finalized these regulations. 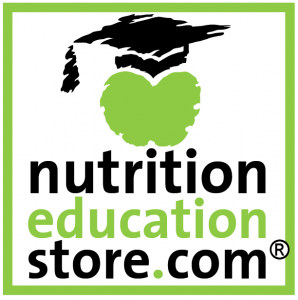 This update and infographics are brought to you by the Nutrition Education Store. 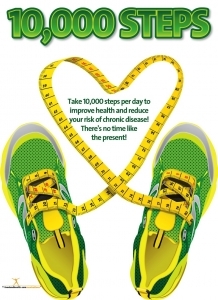 While you wait on the new label, teach your clients about the benefits of fruits and vegetables, a plant based diet, and getting 10,000 steps per day to lead a more active lifestyle. 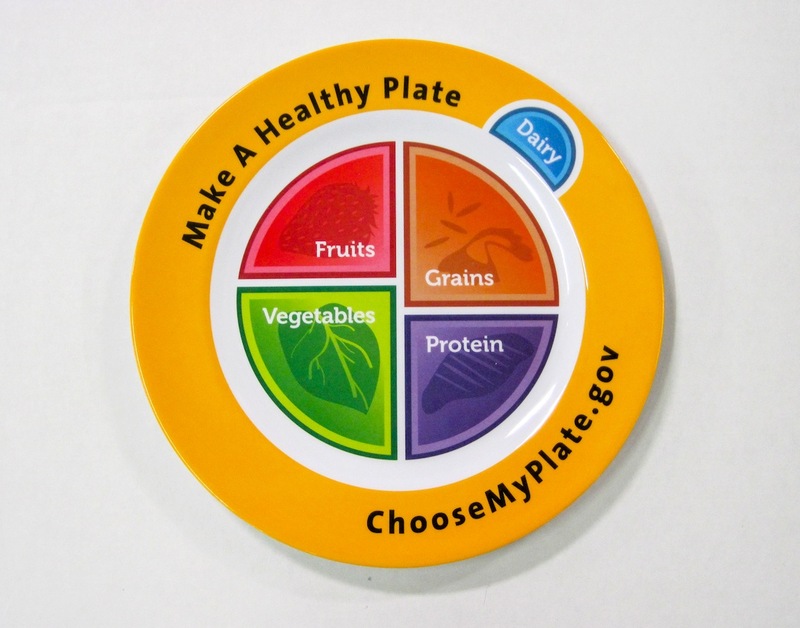 Or show them how to load their plate with a real MyPlate plate. 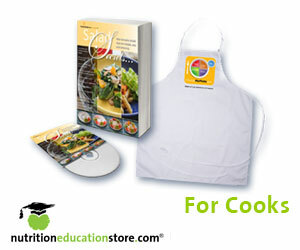 All of these nutrition education materials are new and in the Nutrition Education Store. Need something? Click contact us above and let us know. Last week we added a milk infographic to the library based on a reader request. 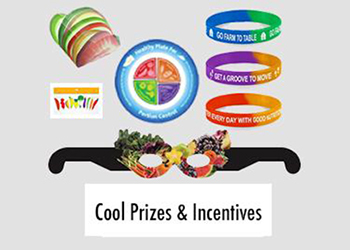 We created ideal body weight bookmarks for a dietitian. And we are working on a low literacy show for a senior center for a nurse who gives them presentations to help them control their diabetes.